Phone & online support provided by our friendly,qualified staff with years of experience in the Self managed Super Fund space. This service is free to our clients. 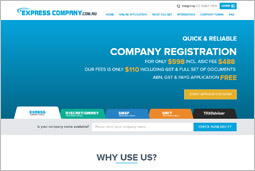 With over a decade of experience, having registered more than 70,000 companies and 30,000 SMSF setups online, we are a proven player in the legal documents sector. 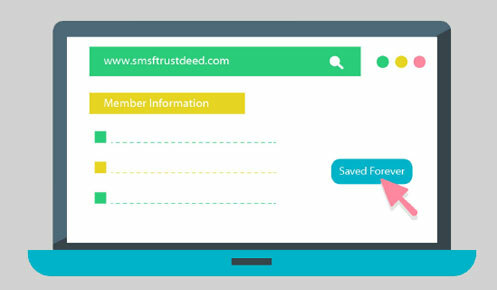 Our state of the art platform uses powerful integration technologies, enabling you to apply for an ABN, SMSF Trust deed and corporate trustee using a single form. Our super-smart system error checks your application as you complete it. Our technical team further reviews your application to inform you of any structural issue defects. 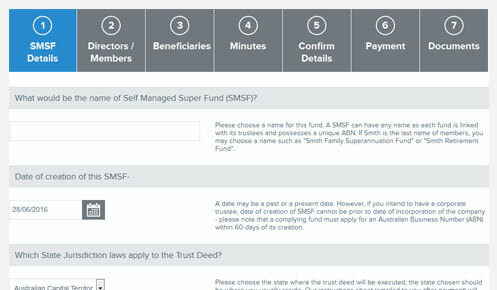 Our smartly designed form and handy navigation tools makes the process of creating an SMSF with company & ABN application a very user friendly experience. We offer total security in client communication since our website utilizes a 128-bit SSL certificates; this ensures the highest level of encryption or security possible. 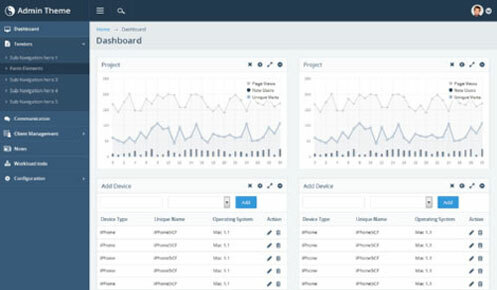 Our application is very user friendly and has a convenient layout and flow of questions. The application is interspersed with helpful hints and explanations to ensure easy and quick submission of information. Our application avoids duplication of data entry by providing selective options. 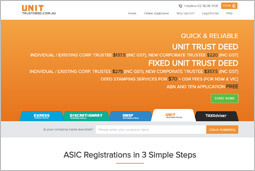 Our software enable you to lodge Form 201 with ASIC to register your company instantly together with your SMSF setup. Further, it prefills the ABN application and sends you a link that takes you directly to the declaration (last) page to submit the ABN application, greatly reducing data entry. 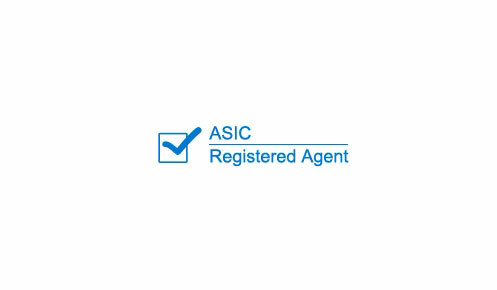 We are ASIC registered agents and have over a decade of experience, having set up over 70,000 companies online. This proves that we have the expertise to tackle any issues that may arise with the application process; and deliver true peace of mind that comes with a smooth application. We have a team of specialists with over two decades of experience in this sector, helping create more than 30,000 SMSF set ups. 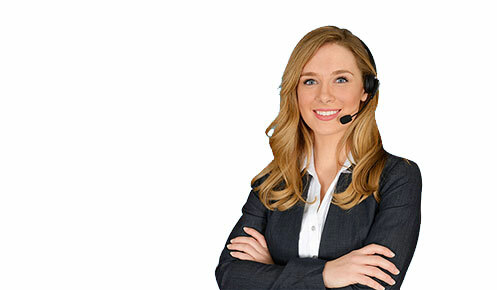 Throughout the application process, you will guide and provide you with an instant solution to any query raised. This level of service is unprecedented in the industry. No compromise on data security since documents are securely stored on Oz servers cloud based network and remain easily accessible at all times. With two massively connected data centres in the Brisbane area and super quick peering to Sydney, the Oz Servers network is both scalable and robust. 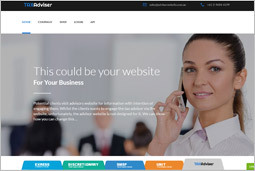 Our website design uses Responsive web design (RWD) approach, which is aimed at allowing desktop webpages to be viewed in response to the size of the device one is viewing with. This makes it a user-friendly mobile application from any device such as tablets or smart phones to use 24/7. 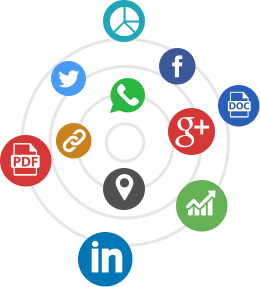 Our website avoids duplication of data entry by requesting information just once and pre-fills your other applications. 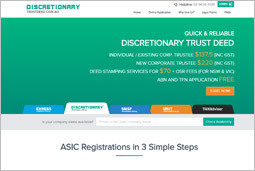 Thereafter, our integration technology links with the ASIC and ABN servers to register a corporate trustee and complete the ABN registration form in a single process. 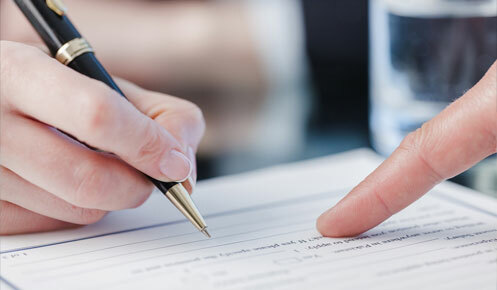 Our trust deeds are written by Batallion Legal, a corporate and commercial law firm, considered a leader in property, trust, and taxation and superannuation law. They have researched relevant super legislation and considered every conceivable SMSF strategy before writing their trust deeds. We have deliberately lowered our prices to provide superior value to our customers. 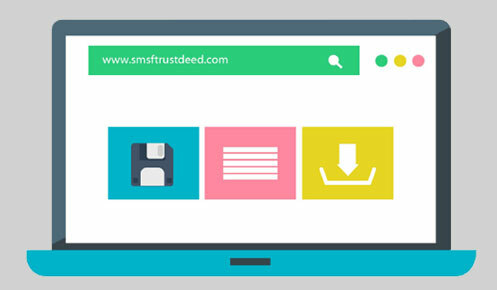 Our price is $125 for an SMSF deed, and $ 40 extra (excluding ASIC Fees) for a corporate trustee. 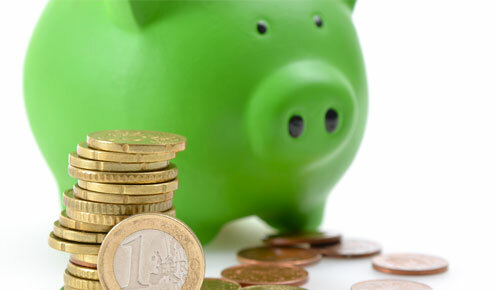 Our ABN application is completely free of cost, which is another half an hour of good effort on the ABR website. We have also created a free admin template section for our clients on document manager. 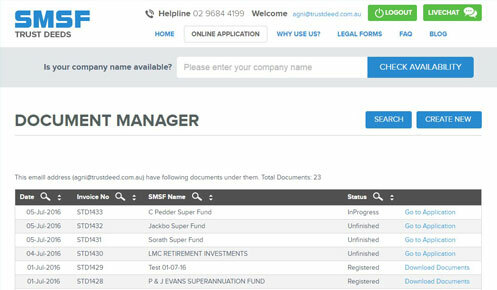 Here, you can also access/download valuable templates such as minutes for rollback of pensions, annual SMSF minutes or contribution reconciliations, which makes our SMSF compliance tasks that much easier.